On the 5th April, Nick Toomey (g 13), Will Martin (a 13) and Hugo Potts (e 14) will be setting off from Sherborne School Courts on an Action4Diabetics challenge. 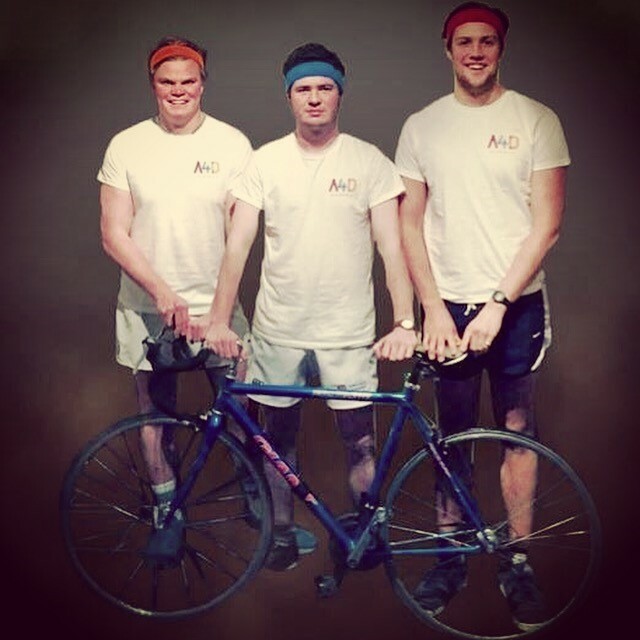 The three students from Newcastle will be cycling the 610km back to University, unaided, in only 5 days! They are trying to raise £1,500 for A4D, a new frontline charity that provides insulin and support to young type 1 diabetics in South East Asia. A plan that was hatched in the pub has swiftly become a reality; training is well underway and the JustGiving page is now up and running. Please get involved and donate as the boys try to hit their fundraising target!